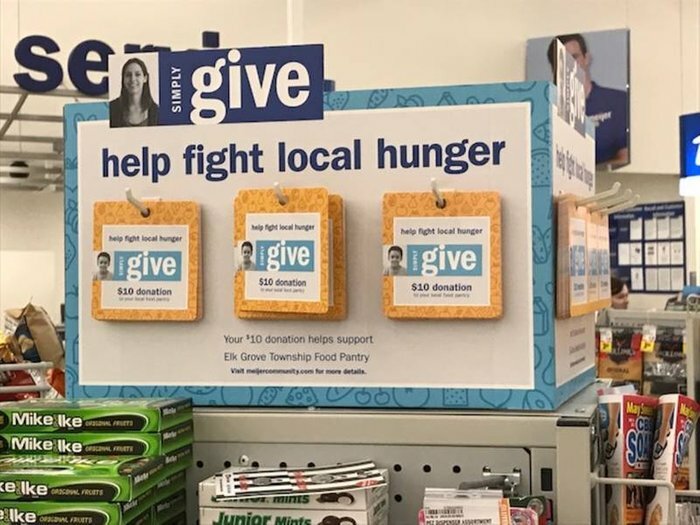 In addition to the wide variety of programs and services for in-need Elk Grove Township residents – such as holiday giving programs, the food pantry, and the mobile dental clinic – there are also services available to Township residents of which they may not be aware. 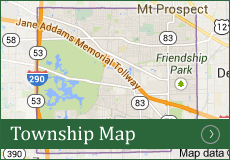 These include (but are not limited to) passport processing services, prescription drug cards that provide discounts for the entire family, the sale of hunting and fishing licenses, and the community resource board, where resources, education, and information about events and other local activities are posted for Township residents. 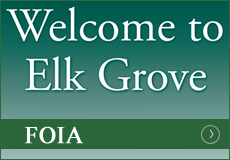 Passports: Elk Grove Township is a Passport Acceptance Facility and can process required documents for all passport applications. New passports, or passports for minors or adults, as well as replacements for lost, stolen or damaged passports are also available. 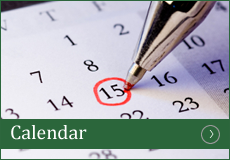 Individuals must appear in person to access these services; the standard processing time is between six and eight weeks. Prescription Drug Cards: Elk Grove Township can assist residents in registering to receive the Coast2Coast Rx Card (“The Card”). This is a free discount prescription card honored by nearly 60,000 pharmacies nationwide, that offers discounts on more than 60,000 drugs which cover general medications, dental care and eye care costs. Savings on a single prescription can be as high as 75% and even more off retail drug prices, and cardholders save on both brand name and generic drugs. All members of a family can use the card, as there are no age, income, or other exclusions. 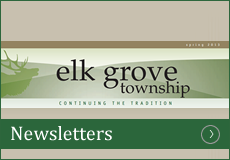 Hunting Licenses: These licenses are now on sale, and available through the Elk Grove Township Clerk’s office, 2400 S. Arlington Heights Road in Arlington Heights. Current licenses will expire on March 31, 2019. The Illinois Department of Natural Resources is committed to protecting wildlife resources in the state, while expanding hunting opportunities to help manage wildlife throughout Illinois. 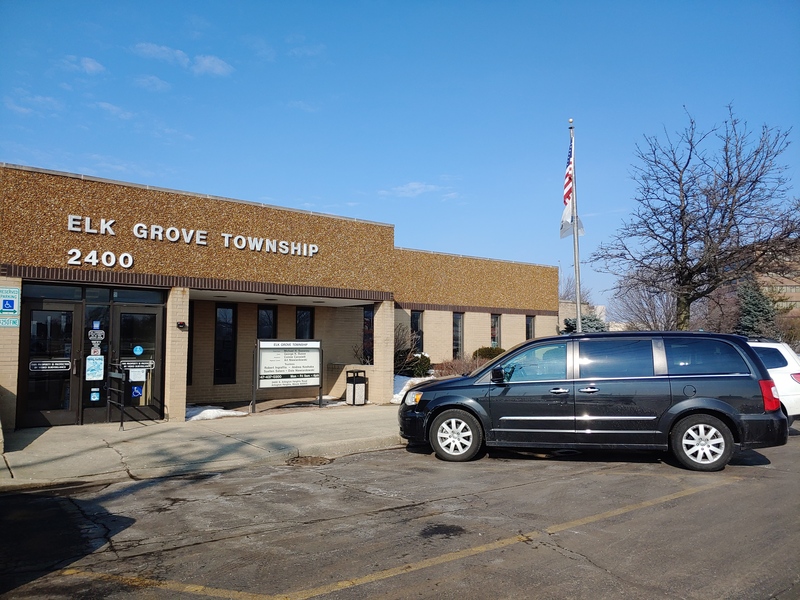 Community Resource Board: Area business and community organizations are invited to drop off flyers to be posted on the Community Resource Board, which is located in the foyer of Elk Grove Township offices (2400 S. Arlington Heights Road in Arlington Heights). 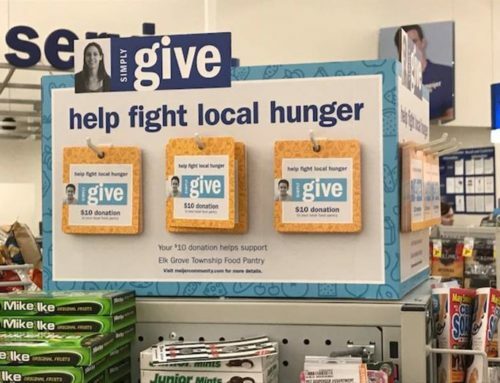 This board has information relating to community and events happening in Elk Grove Township, resources for Veterans, health and wellness education and information, senior resources, and other information for Township residents, Education and training, job seekers and help wanted flyers are also posted on the board. Area organizations can also submit forms to have flyers posted online at the Elk Grove Township website by visiting elkgrovetownship.com/user_request/. 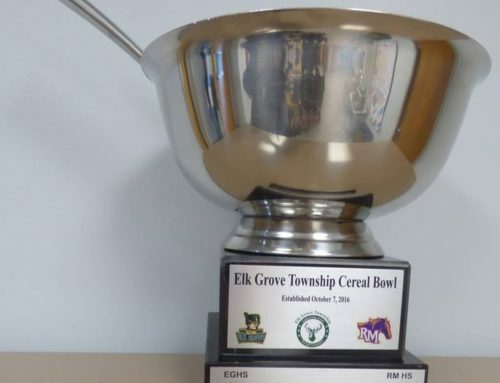 For more information about all of the program and services available to residents of Elk Grove Township, please call 847-437-0300 or visit the website at elkgrovetownship.com.